When you are doing exercise, you maybe wear a casual T-shirt, but I want to say: That’s wrong! You should wear some suitable sports clothes. In modern life, there are a variety of sports suits for men. How can you choose? That depends on what kinds of sport you have selected. 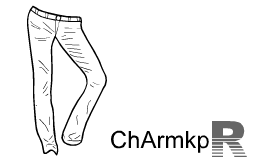 Now, I will introduce three types of sports clothes. 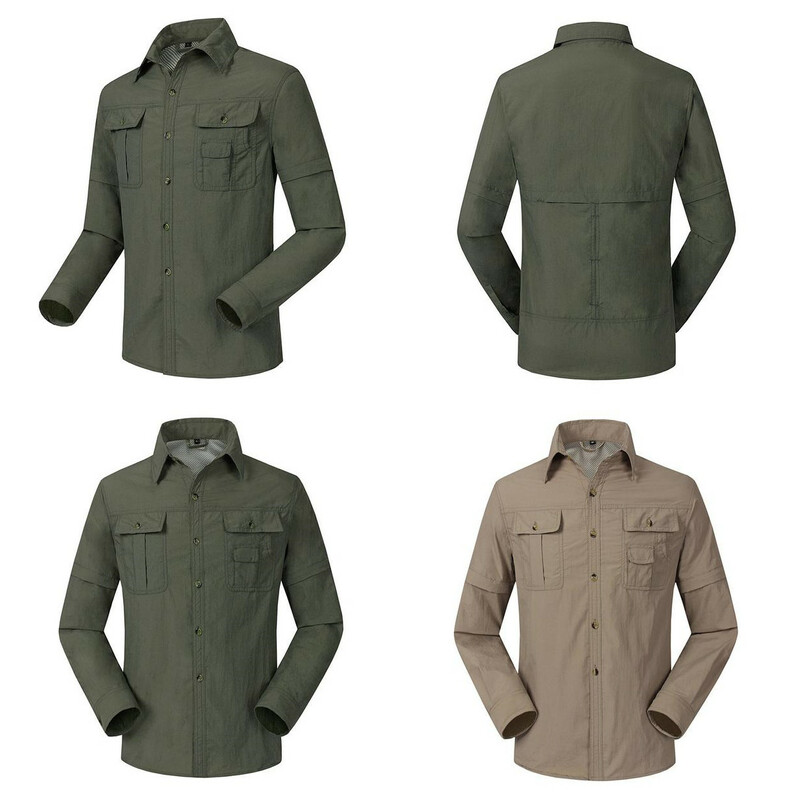 This shirt is waterproof and windproof, also it is quick-drying. 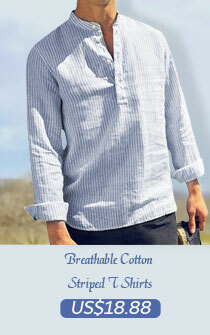 There is no doubt that doing outside activity you must need the clothes. 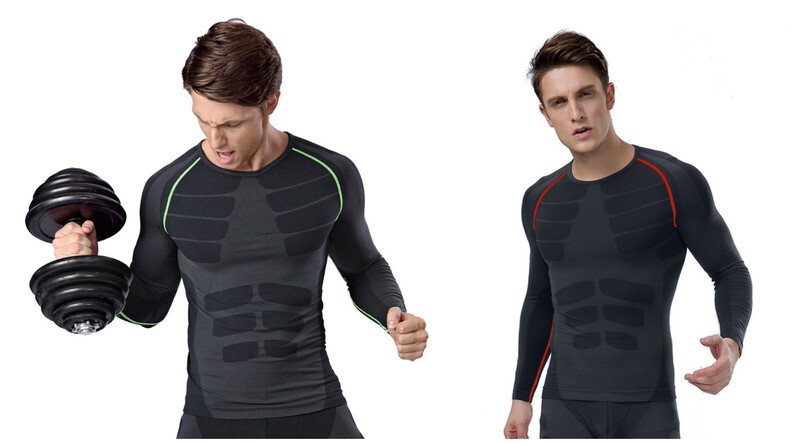 The wicking long sleeved T-shirt has many functions: antistatic, wear-resisting, anti UV, moisture absorption, quick drying, windproof, breathable, antibacterial and deodorant. Dressing on it, you will get full protection. 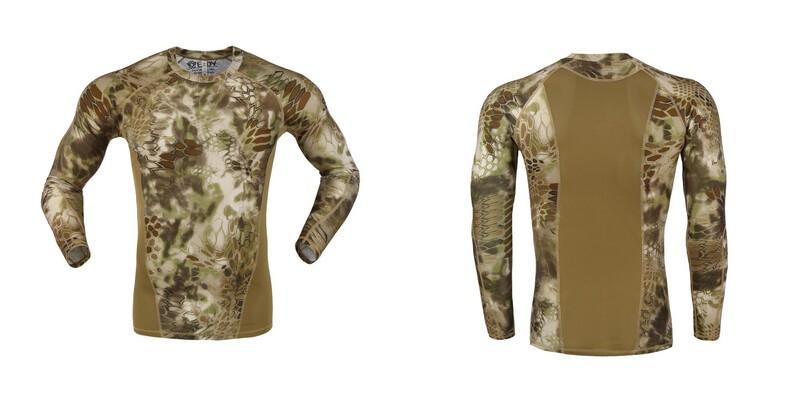 The wicking short sleeve T-shirt has adopted mesh quick-dry fabric so it is breathable and quick-drying. Besides, it is free to move and act due to the sewing line design. HI,guys! Welcome to my Blog! I'm Ting, a girl who keep pursuing fashion and comfort.Fashionable style will catch everybody's eyes and comfortable clothes let body feel pleasant.I aim at sharing fantastic and trendy ideas to people for they can choose satisfying and fashionable clothing. Come and make comment on my Blog, I can't wait to communicate with you! 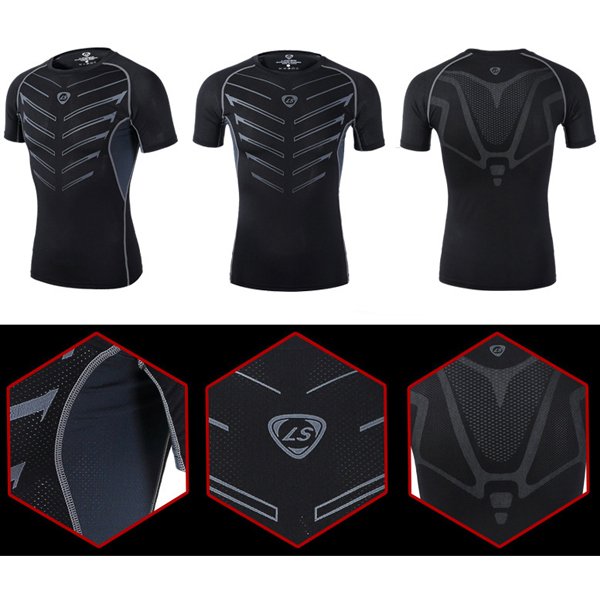 These are all fashionable, the tight training sport short sleeve is really convenient. I love using compression sport apparel since it helps me increase blood circulation and provide extra support and efficiency to muscles but has the unique addition of Liquid Titanium technology.